Open footwear brand, Havaianas, will launch its new slides in the Australian and New Zealand markets in December. The Havaianas slides will launch in the Southern Hemisphere first because it aligns with the summer and gifting seasons. The slides have been in production for over two years and come in five unisex colours – black, white, navy, blue and metallic silver – and two female exclusive colours – pink and gold. Made in Brazil from Brazilian rubber, Havaianas said in a statement that its slide will become an instant classic. “While some slides on the market can be classified as a fad, [we] are confident [our] slide will become a timeless classic, as popular as the ‘Havi’s' thong. 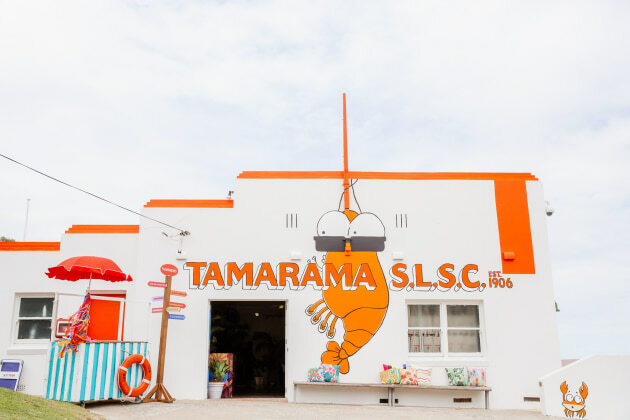 Meanwhile, in support of the Tamarama Surf life Saving Club's (SLSC) fundraising efforts, the brand donated $25,000 to the club and is also behind the giant king prawn mural – sporting sunglasses and thongs – painted on the side of the clubhouse. The mural took a team of four painters over 60 hours to complete and used 130 litres of paint. 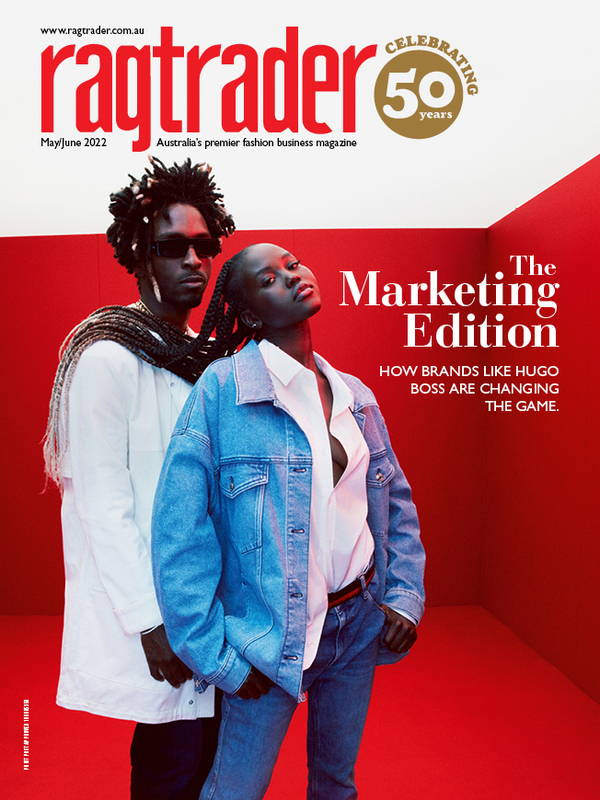 The brand will also celebrate summer on Australia's East Coast, travelling to random locations in Victoria, NSW and Queensland handing out ice-cream cones, towels, beach bags and water bottles to consumers. The Havaianas slides will become available for pre-sale on December 03 for $50.00 on the Havaianas website and will launch in retailers from mid-December.